Payal Singhal’s Second Store In India Is Now Open In South Delhi! 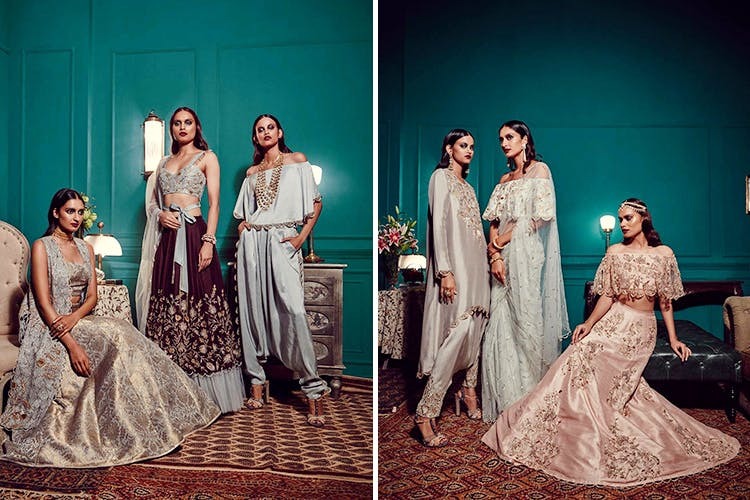 All the to-be-brides in the city, we are thrilled to announce that our favourite designer, Payal Singhal has opened her second store in the country, and it is right here in the capital! To celebrate 18 years of her label, the designer has launched a new store in Mehrauli, New Delhi behind Qutub Minar. Her collection is a mix of Indian and western wear. These include beautiful sarees, breathtaking lehngas, along with designer dresses and tops. 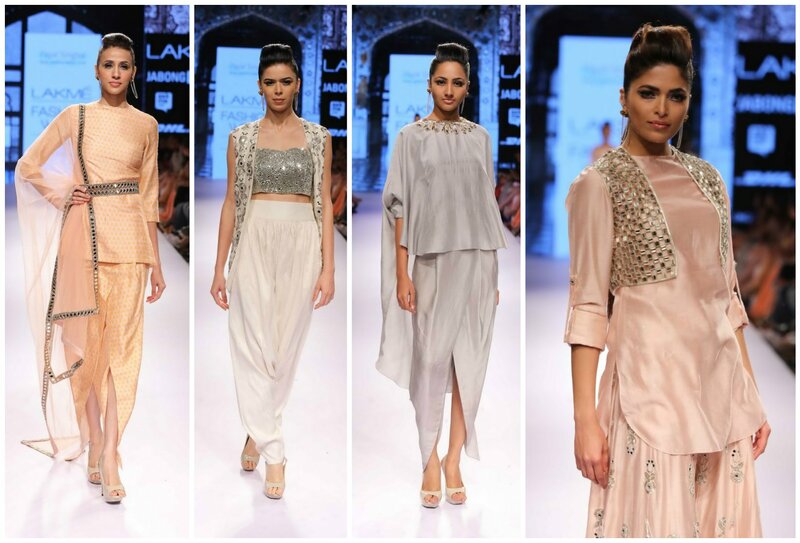 Payal Singhal is leading in contemporary South Asian fashion and is known for her versatile take on Indian fashion. Her designs have gained popularity with unconventional brides, giving traditional looks an edgy, modern spin. Her western wear is delicate, with bold undertones. Her only other store in the country is located in Mumbai. So all your wedding fashion prayers have been answered with this amazing designer outlet by the fashion industries best! Top 5 Places In Town To Enjoy Mulled Wine & Sunshine This Winter Season! Delhi Government May Start Using Anti-Fog Guns To Fight Pollution!